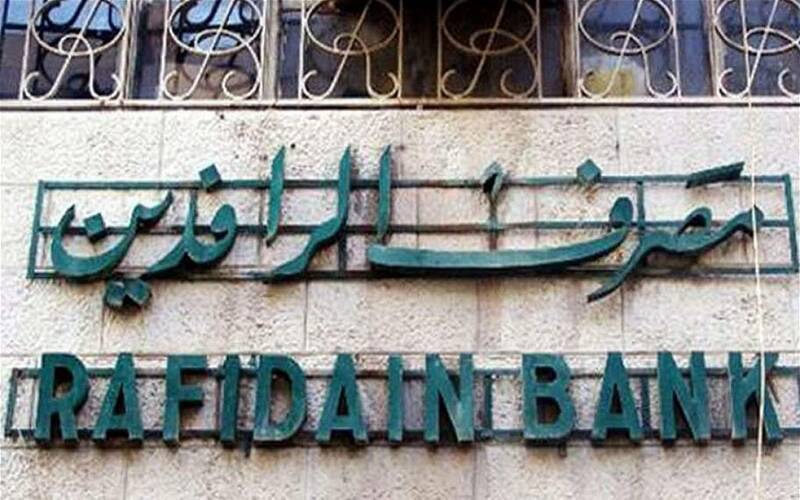 Mubasher: The Media Office of Rafidain Bank announced on Sunday the opening of the electronic payment stations in a number of branches. The office said in a statement that the electronic payment stations were opened in branches of knowledge, including officers and the Ministry of Labor and Social Affairs. The office added that this step will be expanded to include other branches in Baghdad and the provinces during the coming period. The Rafidain Bank, in December last, disbursed the advances of five and ten million dinars to 2137 employees through the MasterCard card International.